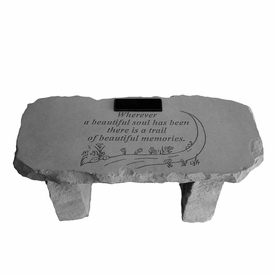 Many people plant garden memorials in honor of a loved one. 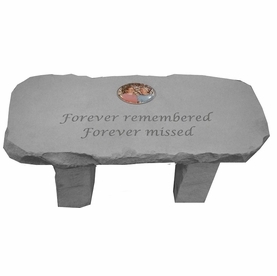 The garden can be filled with flowers, angel statues, and special remembrances to become an area of peace, solitude, and reflection. 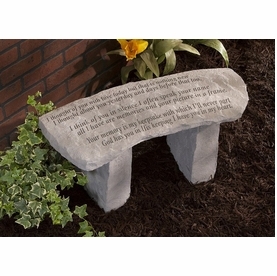 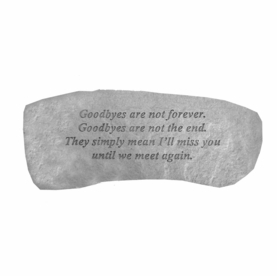 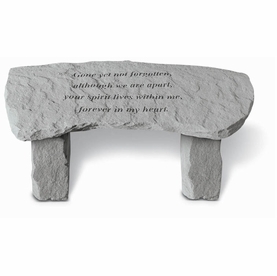 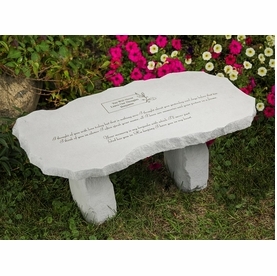 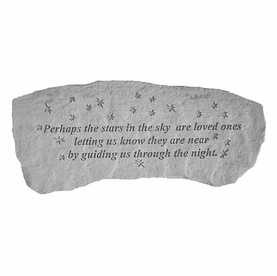 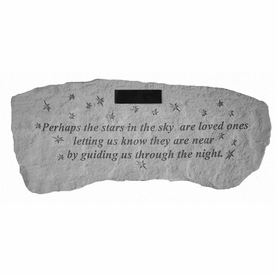 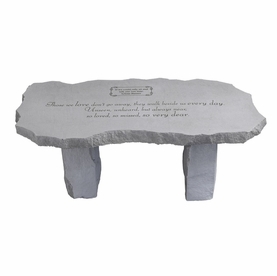 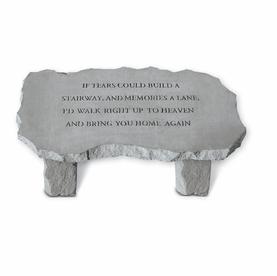 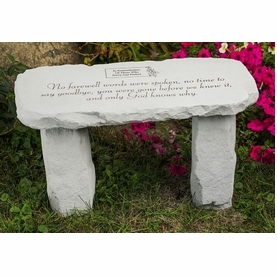 Our decorative garden memorial benches are unique memorial gifts that will last a lifetime.